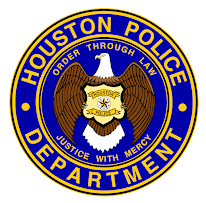 Houston Police Department: Is That All? Officer Mccoy you always put up funny videos. I am not old enough to join the academy yet, but what can i do right now to help the community? In six years i hope to join. Keep up with the blog. Thanks for the compliment. Stay focused and stay out of trouble. Keep an eye out for your community and see how you can help. LOL That is a great movie. love the blog! 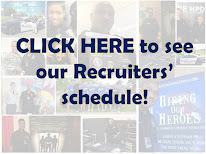 I know that there are a lot of places looking for volunteers in every community. Food banks, charity walks and runs and animal shelters are among a very few places that need help.